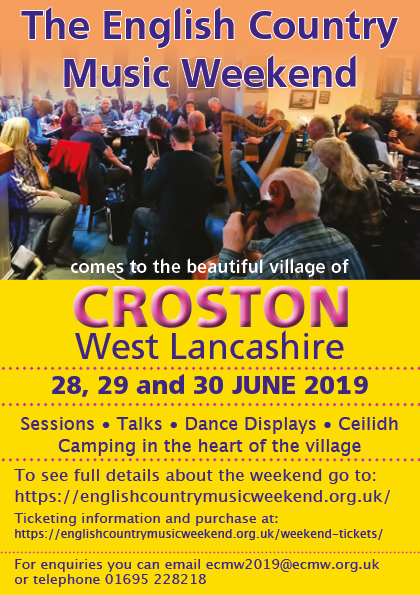 For those who prefer not to camp, Hotel and B&B accommodation is available in surrounding villages and towns within a short driving distance of Croston. As of 30th March all the below have space over the ECMW weekend. If you want to bring your Camper or Caravan but would like more facilities, then you can apply here. The campsite is just over 1 mile outside the village. They also have camping “pods” although not sure about the availability for the weekend. Copyright bjsystems 2019 © All Rights Reserved.